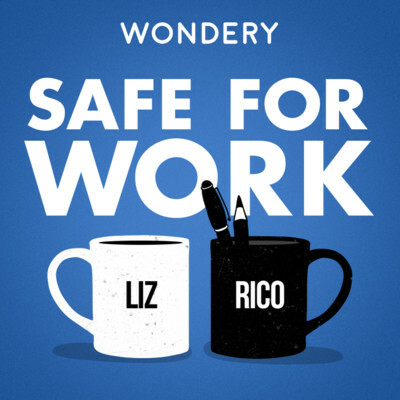 Safe For Work is an advice show that reminds you that while your office may be crazy, you don’t have to be. 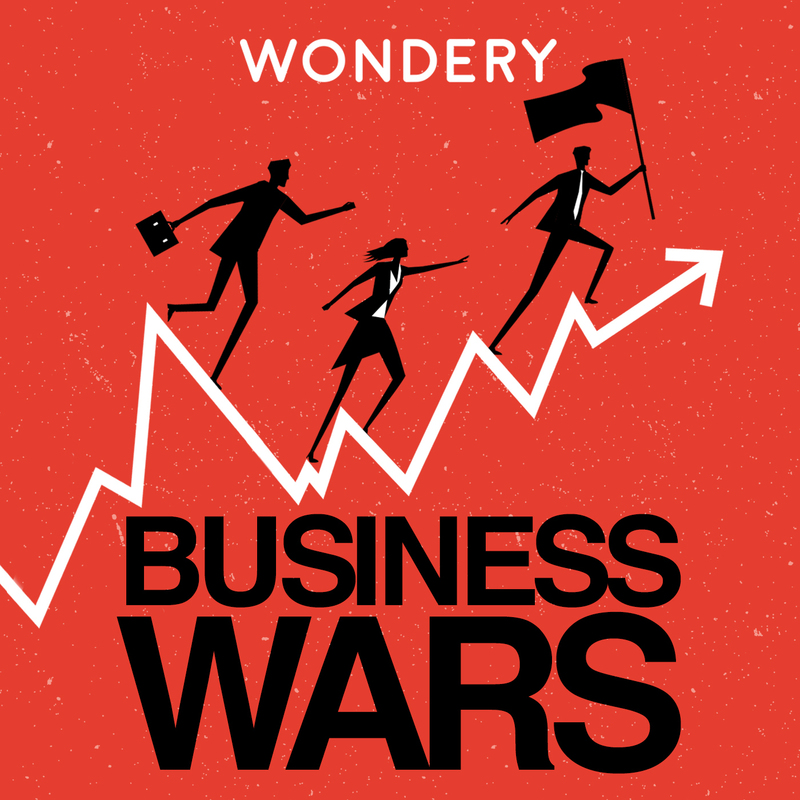 Office MVPs and corporate veterans Liz Dolan (ex-CMO, Nike, NatGeo, Oprah Winfrey Network) and Rico Gagliano (audio host, producer, print reporter and author) will help you make the big decisions, sort through the small stuff, and get more fulfillment from your work life. If you have workplace questions and need some advice, email [email protected].